Beware of danger before entering a crawl space when you inspect a home. 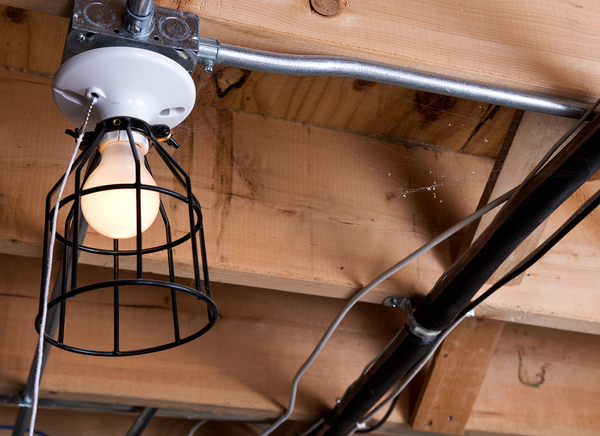 When most people think of crawl spaces, they picture the space under a building. This makes sense, but it isn’t the only crawl space you might have to go into as a home inspector — attic crawl spaces count too. You can argue that no crawl space is fun to inspect — after all, who wants to crawl into a space? But those under homes are usually more unpleasant than those at the top of a house. Why? We are programmed to be suspicious and even fearful of dark corners, lest danger be lurking there. The fact is, crawl spaces that are in contact with the earth are more likely to harbor creatures we may not have a fondness for. But you didn’t get into home inspecting because it was glamorous. You could probably fill up your business’s Facebook page with pictures of gross things you find in houses. So you don’t necessarily shy away from the unknown. However, you should guard yourself against it. Before entering any crawl space, protect yourself. This may include wearing goggles, gloves, a mask and even a hazmat suit. The Occupational Health and Safety Administration has created guidelines for entering a confined area. When you enter an attic, you should be prepared for possible dangers such as bats, rodents, wasps’ nests and biting spiders. Although mold is not considered as immediate of a danger as a bees’ nest, breathing contaminated air is still not good for you. You may think of attics as hot, dry places, but they can get humid if they don’t have adequate ventilation. And humid conditions can cause mold growth. When inspecting an attic, wear a mask and check for mold. Also look for vents to the outdoors, making a note if you don’t find any. If you have to enter a cellar like this one, you definitely need full protective gear. Worse than the dangers you can see in a crawl space are the dangers you can’t. These include toxic and flammable gases and vapors, which can bring on a host of hazards. If you go into a crawl space without a mask — and we don’t mean a dust mask like the one you’d use if you were sanding furniture, but rather a respirator — and you encounter toxic gases or even low levels of oxygen, you could lose consciousness. If you are inspecting the home alone, this could be very dangerous. 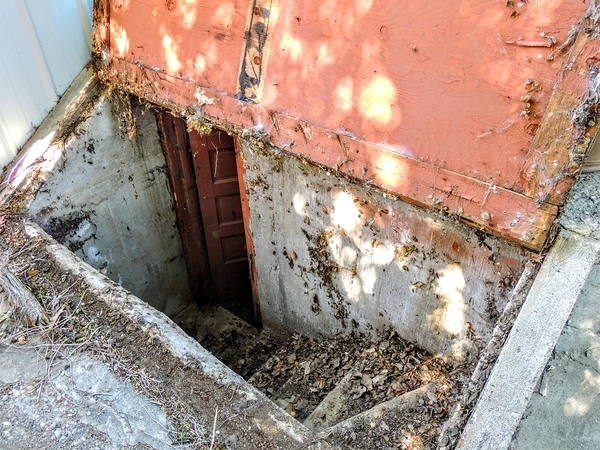 Even if others are there, it is unlikely they would be willing or even able to enter the crawl space themselves to attempt to extract you; you would have to wait for rescue personnel. Even more dangerous is being in a confined space with flammable gases. One spark from a tool bumping a piece of metal could spell disaster. A serious risk associated with entering a subterranean crawl space is the possibility that the building could collapse. You wouldn’t think you would run across this danger often, but it’s a possibility. Fire Engineering lists some signs of possible building collapse, including bulging or sagging walls, as well as floors or ceilings and doors and windows that don’t fit properly in their frames. Shine your flashlight around thoroughly and look for any visible signs of danger before entering.